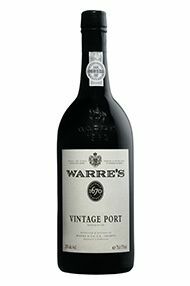 1963 Warre's Vintage Port . 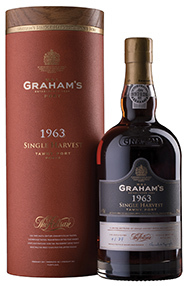 Power, dimension and real character are all hallmarks of this most memorable vintage. Even after nearly 40 years the best wines never fail to impress with their essential three components of fruit, tannin and elegance; the latter admittedly a little less scientific, but always present. The great 63s almost always appear to be younger than they really are.